Welcome to Chiyoda Integre Co. (M) Sdn. Bhd. Chiyoda Integre Co. (M) Sdn. Bhd. was established in 1987 and was the second overseas company of Chiyoda Integre Group after Chiyoda Integre Co. (S) Pte. Ltd. which was formed in 1978. Since the day of establishment, Chiyoda Integre Co. (M) Sdn. Bhd. has dedicated itself to producing component parts for Electrical and Electronics products, Graphic Screen Printing, Slitting of Polyester Film and Hot Stamping products. To strengthen the Company base as well as to provide an excellent and efficient services to our business associates, Chiyoda Integre Co. (Penang) Sdn. Bhd. was established to support the Northern Region of Peninsular Malaysia. 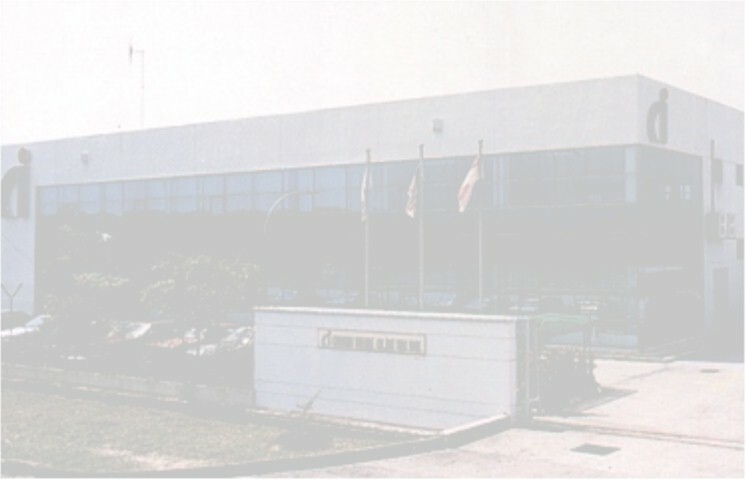 Chiyoda Integre Co. (Penang) Sdn. Bhd. is the subsidiary of Chiyoda Integre Co. (M) Sdn Bhd. Subsequently, Chiyoda Integre Co. (Johor) Sdn. Bhd. which is the subsidiary company of Chiyoda Integre Co. (S) Pte. Ltd. was set up to cater the Southern Region. Currently, Chiyoda Integre Overseas Group has 19 companies. Besides the four which are located in Peninsular Malaysia and Singapore, the rest are in Hong Kong, Dalian, Shenzhen, Zhongsan, Suzhou, Dong Guan, Tian Jin, Thailand, Indonesia, Philippines, Vietnam, San Diego, Texas, Mexico and Tokyo. Looking into the new millennium, Chiyoda Integre Overseas Group will continue to pursue the challenge of becoming an integrated manufacturer of comprehensive parts and components centering in Electrical and Electronics. We have the confident that our overseas network will be able to provide excellent services with high quality products, prompt delivery and competitive price in the global market. We are looking forward for a business partnership with you. Please feel free to contact us and we will provide our best assistance to meet your requirements and needs.